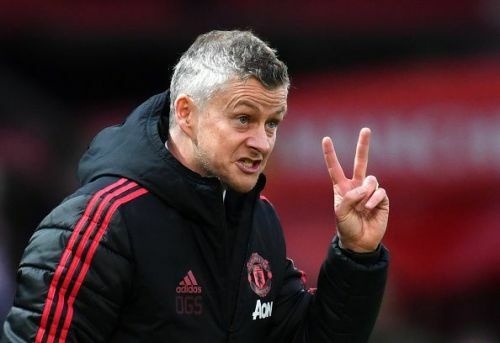 Ole Gunnar Solskjaer has delivered the news that Man United fans wanted to hear! According to The Sun, Manchester United have earmarked Benfica youngster Ruben Dias as a serious transfer target ahead of next summer. The Red Devils sent scouts to watch the 21-year-old in action against Dinamo Zagreb in Croatia on Thursday. Dias has captained Benfica this season, making 42 appearances for the club in all competitions. Benfica are interested in tying him down to a new two-year deal over his current contract which runs until 2021. Manchester United fans have been pining to see new faces at Old Trafford - and their wishes will be granted soon in the summer. 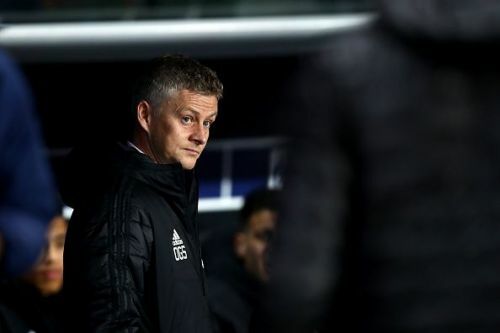 Interim boss Ole Gunnar Solksjaer provided the very update the United faithful want to hear regarding transfers. The Norwegian tactician has said that the English outfit will be in the market for at least two new players when the transfer window flings open. “In January, it was none, as we weren't going to sign any players." “Now the club is working on the players they want to bring in in the summer, and I've been a part of a couple of those." “There is a lot of work that goes into this, and then I come in at the end of the process." 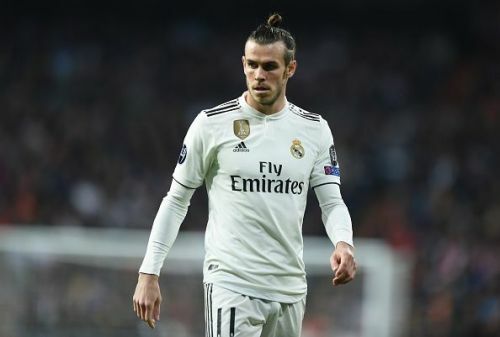 Rumours linking Gareth Bale out of Real Madrid have intensified in the past couple of hours after Don Balon claimed that the Welshman has purchased a house in Manchester ahead of his imminent move to the club. The Spanish outlet has reported that the 29-year-old has already agreed terms with United who are willing to shell out €80m to sign him. However, Los Blancos will not part ways with their star for anything less than €120m. Bale is said to be having a tough time at the Bernabeu amidst his attitude being questioned by the hierarchy.